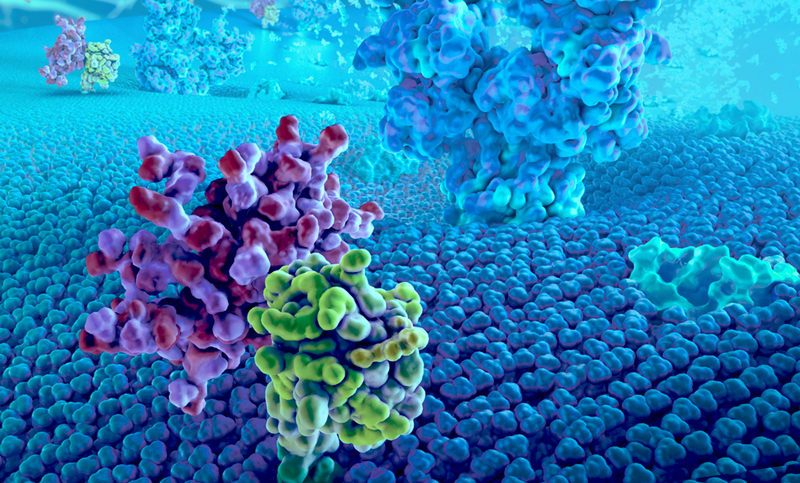 Biologic Models creates cutting-edge 3D medical animations that explain the intricacies of biochemistry using the production techniques found in film and television. 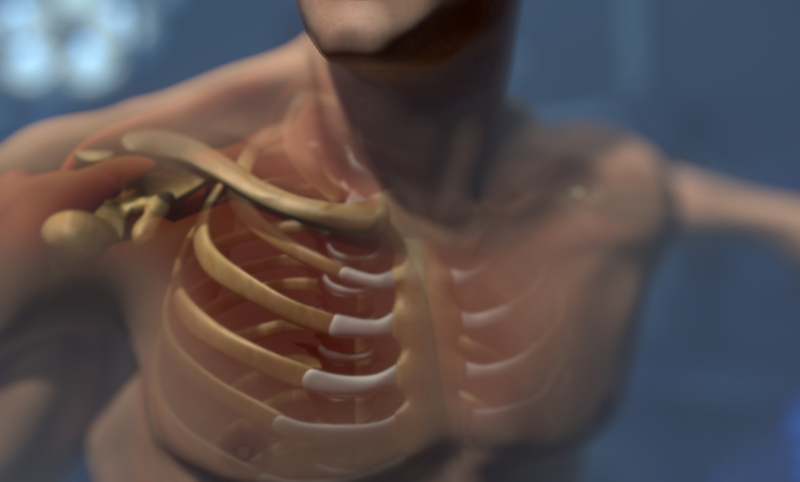 Our team of 3D artists and talented scientific directors draw from over 40 years of combined production experience in the video game industry, commercial and documentary television, Mechanism of Action 3D Animation, and feature films. 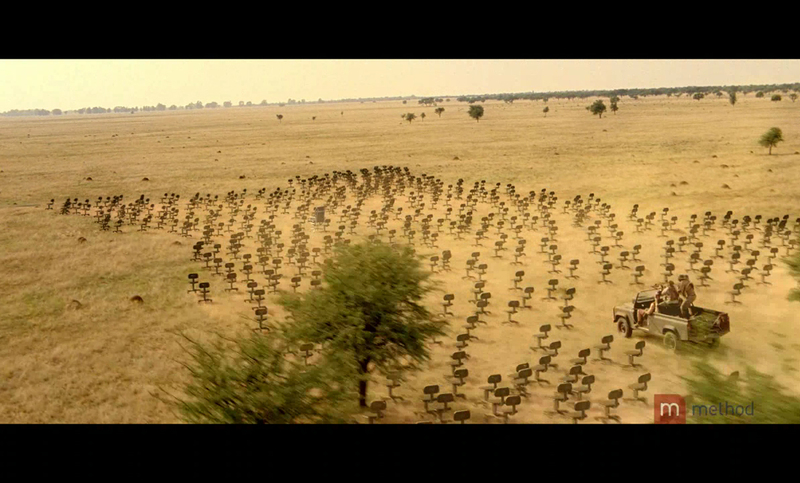 We hope you enjoy a few samples of our work below. 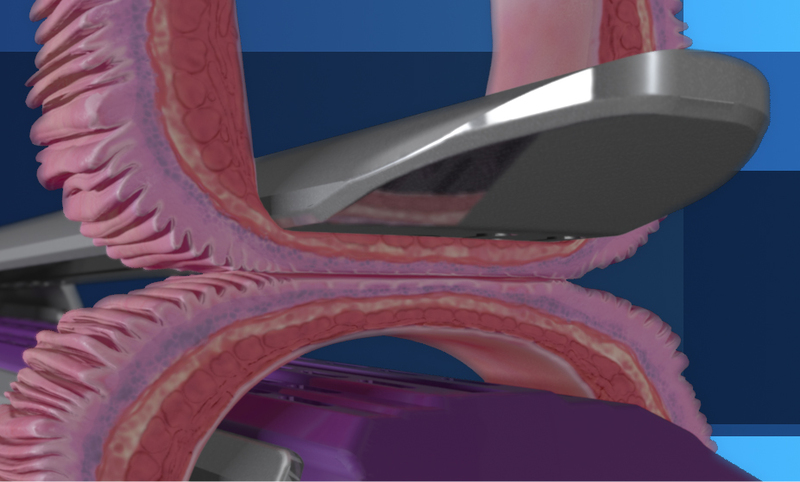 3D animation created for CogRx, a small biotech startup in Pittsburgh, explaining important new insights into Alzheimer's disease. 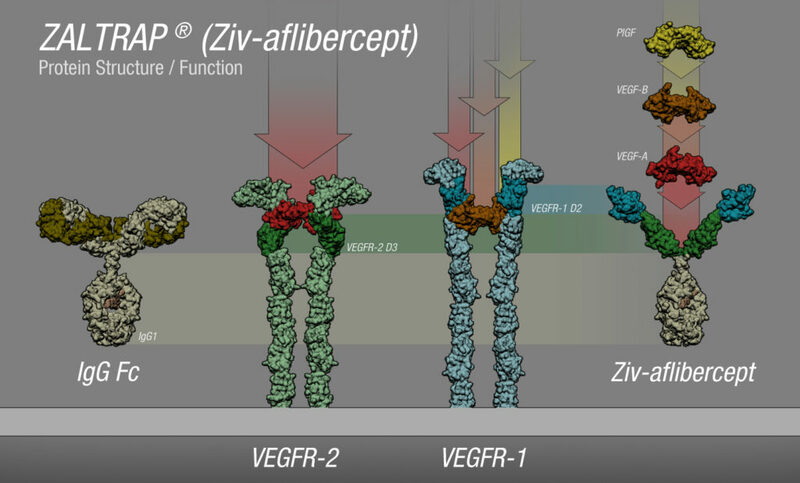 Mechanism of Action (MOA) 3D animations explains Anti-VEGF properties of Aflibercept showcasing it's unique receptor binding properties. 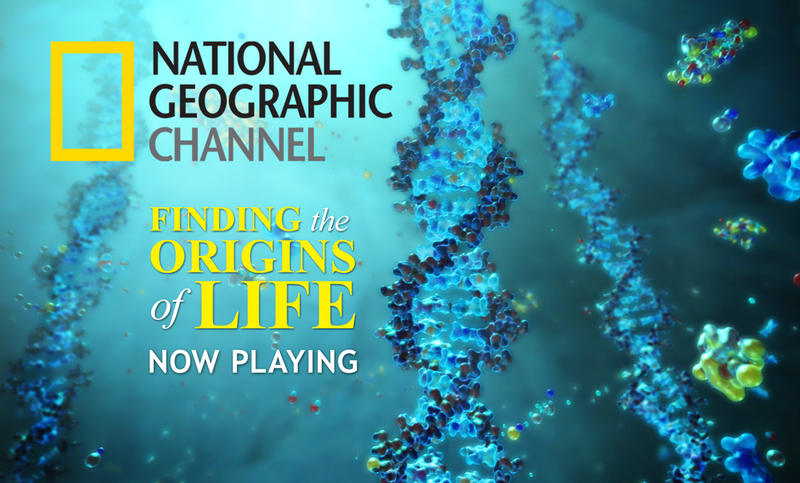 Clips from the National Geographic Channel's TV show, Finding the Origins of Life. 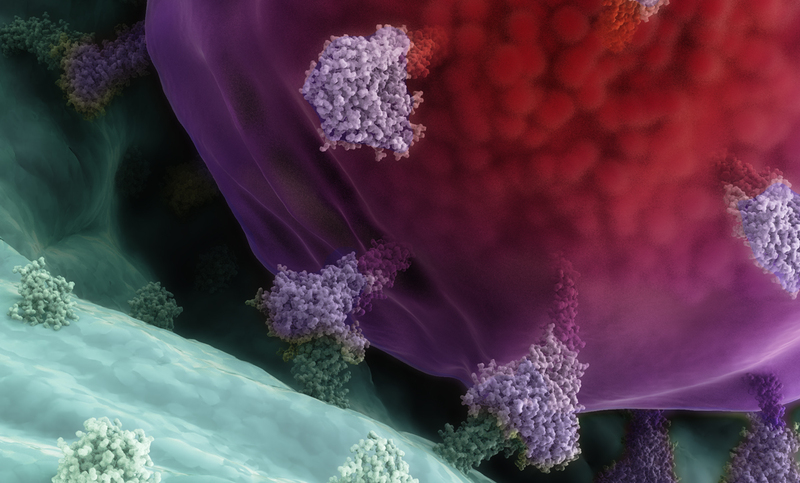 Follow along with scientists as they discuss theories on life, evolution, and primordial molecular biology. Casey Steffen has done more than just medical animation, he's worked in film, television, and the video game industries. 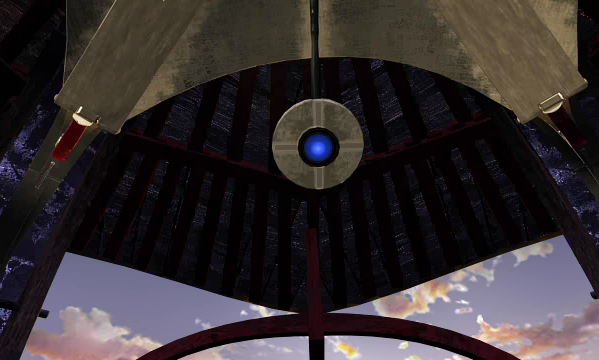 Here’s a blast from the past, the end cut-scene for Myst 3: Exile. This was Casey's first job working as a 3D artist at Presto Studios.